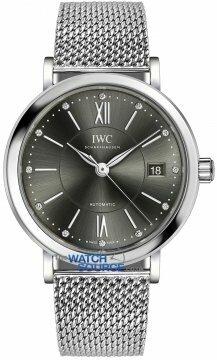 IWC or the International Watch Company as it is known by its full name was started in 1868. Its founder was called Florentine Ariosto Jones, a man who had a keen business sense and also was a skilled watch maker. 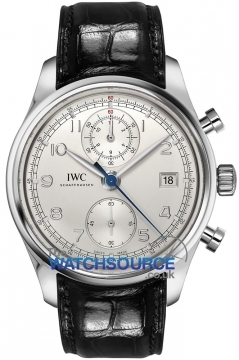 Early on IWC looked to target the American market for the sale of its watches. 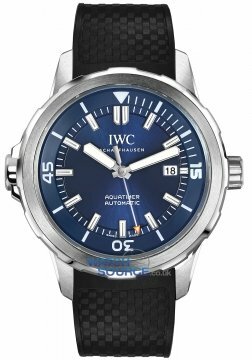 Throughout the years IWC watches demonstrated that they were ready to change when it was needed, they adopted electricity early to power their factories, and they also ended up developing the first titanium bracelet and watch. IWC was not limited to procuring wrist watches, they also produced a line of pocket watches and compasses which proved highly successful. Today they have a reputation for excellence and some of their most popular watch collections include the Aquatimer, Big Ingenieur, Da Vinci, Pilots, Portofino and Portuguese. 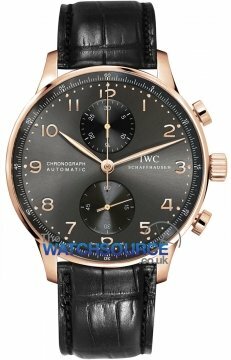 Today IWC watches are part of the Richemont Group.